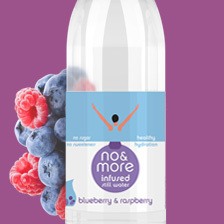 no&more, an infused spring water from the Loire Valley in France, uses botanical extracts and natural flavours to deliver a kiss of taste. We have no sugar, no sweeteners and no preservatives in our spring water and we deliver a neutral pH. 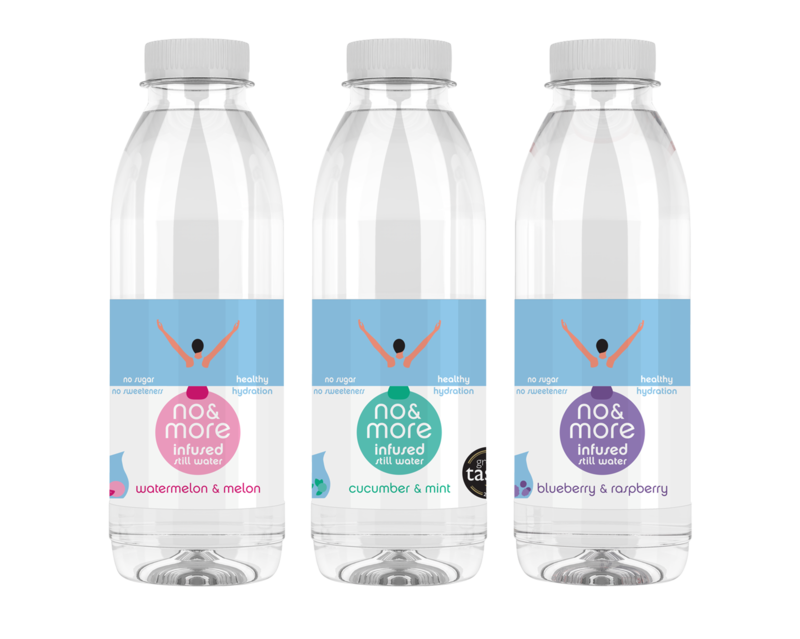 no&more is a perfect alternative to ordinary bottled water and a truly delicious alternative to flavoured waters, ensuring a hydrated and healthy body & mind. 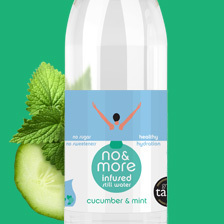 no&more is a new generation drink of delicate spring water with a kiss of flavour. Our philosophy is simple. We want to create healthy products without all the junk, encourage people to drink more water and hydrate in a healthier way. 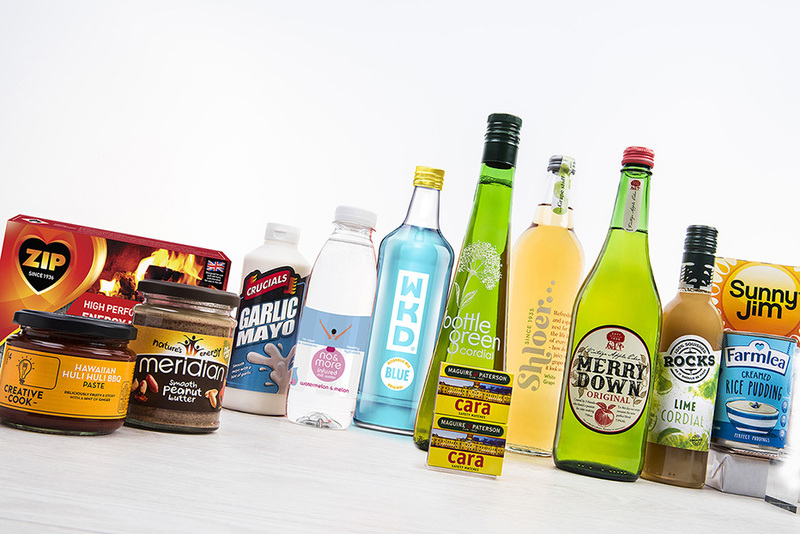 We bridge the gap between plain waters and the not so healthy flavoured waters, encouraging healthy hydration. 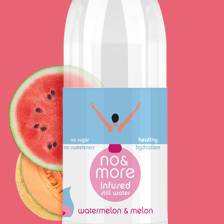 no&more was founded by Gemma Pond and Christine Reiner in 2015 with health, fitness and wellbeing at its heart. 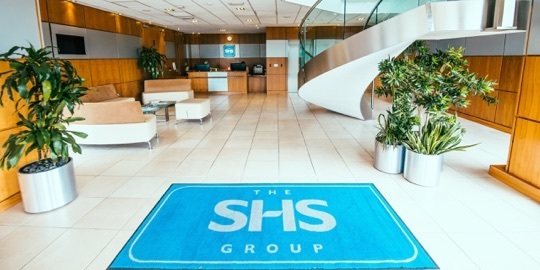 They sought to create their own category of crafted waters, bridging the gap between plain waters and artificial flavoured waters, offering healthy drinks to those seeking ‘better for you’ products without sugar and sweeteners, no&more was the first of its kind to launch in the UK.